A Healthy Ecology of Culture? 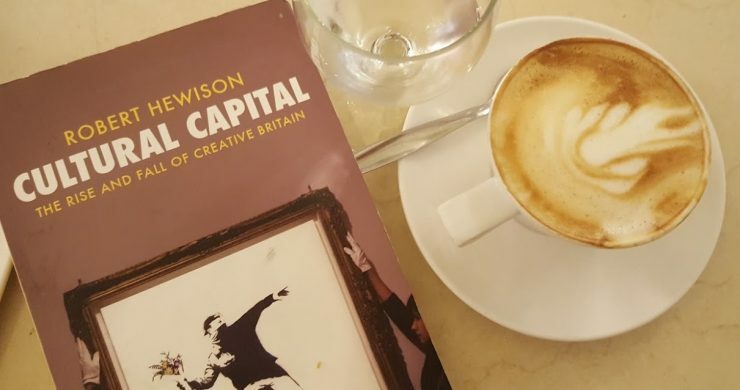 This was the question posed by Robert Hewison, author of the excellent book ‘Cultural Capital, the Rise and Fall of Creative Britain’ at an Arts Connect WM seminar for Arts and Cultural sector leaders on 1st November. It’s also a question that I’ve been grappling with on a personal level over the past few months, and something I alluded to in a blogpost back in June. Hewison has superb insight and clarity into the shifts in cultural policy, in the increasing commodification of culture and need to justify its value in market terms. His book charts the rise of the ‘Creative Industries’ and the notion that an army of freelancers and small scale creative businesses can drive innovation, tackle unemployment and regenerate whole swathes of post-industrial Britain. As one such freelancer who is frequently told how much my colleagues and I contribute to the economy, I’m acutely aware how much guff is spouted in this regard. Thankfully there seems to be plenty of work being done to redefine how we measure value in arts, heritage and culture. I completed the University of Sunderland’s online ‘Introduction to Participatory Art and Media’ course over the Summer and the range of excellent case studies with serious research evidencing their impact was wonderful. However, unless this work is taken seriously at a strategic level with adequate funding and supporting structures, the hours spent meticulously evidencing outcomes will be just one more instance of the sector fruitlessly justifying ourselves on other people’s terms. We were also provided with some seemingly damning statistics, highlighting how increased Arts Council and National Lottery funding for the Arts has led to minimal impact on engagement amongst the wider public (admittedly using flawed methodology). It was highlighted in the ensuing discussion on our table that it is important to bear in mind the wider context of ‘homegrown’ and commercial culture to get a truer picture. My mind instantly turned to a key text from the Leadership course, John Holden’s ‘The Ecology of Culture’ which sees culture in a wider context than Arts Council policy, where different cultural sectors organically intersect and support each other. Like a natural ecological system, it requires interdependence and sustenance of the many different elements. the wider Economy shrinking, with particular challenges at Local Authority Level. So, how do we begin the answer the question posed to us? In all honesty I fear for my future in the sector as a Freelancer. Whilst welcoming additional funding coming into new and existing National Portfolio Organisations locally, I feel that freelance artists are frequently on the outside of the conversation, working precariously in a tough environment. If we don’t ‘get the gig’ or have the time to invest in attending arts events it is hard to operate. This is exacerbated for people with dependents, people with additional needs or people living in more isolated areas. The idea of an ‘Ecology of Culture’ is something which makes sense to me – the need for stronger networks at all levels, with more people looking ‘sideways and below’ for support, instead of merely responding to challenges and opportunities coming from a policy level. In the Heritage sector there is so much dependence on Heritage Lottery Funding for individual projects. It seems that there is little in the way of learning and development, particularly as so many projects are one-off, small scale activities by community groups who do not deliver heritage projects as a core activity. As part of my work as Secretary of The People’s Heritage Co-operative I am interested in exploring how we can develop networks to increase our resilience. Sharing experiences and skills, as well as making connections with other heritage practitioners will surely mean that we are spending less time competing for limited funds and more time pooling our skills as the funding pot decreases. I’m particularly passionate about making the case for high quality and strategic heritage education with young people and I hope that Heritage Practitioners can feed into the development of the ‘Cultural Education Partnership’ locally. Watch this space as plans develop. National Portfolio Organisations could create ‘learning communities’ – spaces where artists can collaborate, play and respond to each other, without the pressure of responding to a commission. Friction Arts’ ‘Artists on the Edge’ is a superb example of this. It has created a family of artists from different disciplines who are now forging new paths, but who are also able to bring their skill and energies to supporting Friction Arts’ work. It’s a reciprocal and sustainable model, which is of particular value to ‘post-emerging’ artists. Arts organisations also need to find ways to welcome Artists through their doors – not just as consumers of culture, but as people with something to offer and share. How can we initiate these conversations? 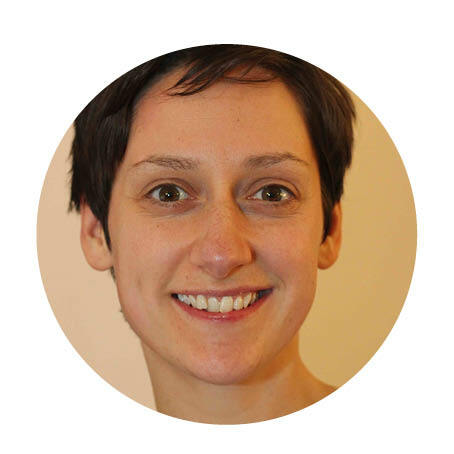 I really welcome the Arts Leadership course (Arts Connect WM are recruiting the next cohort now!) and I’ve taken plenty away which I’m not yet sure what to do with. Perhaps my next step should be seeking a mentor? But who and where? Previous Post Happy Birthday Moseley Road Baths!